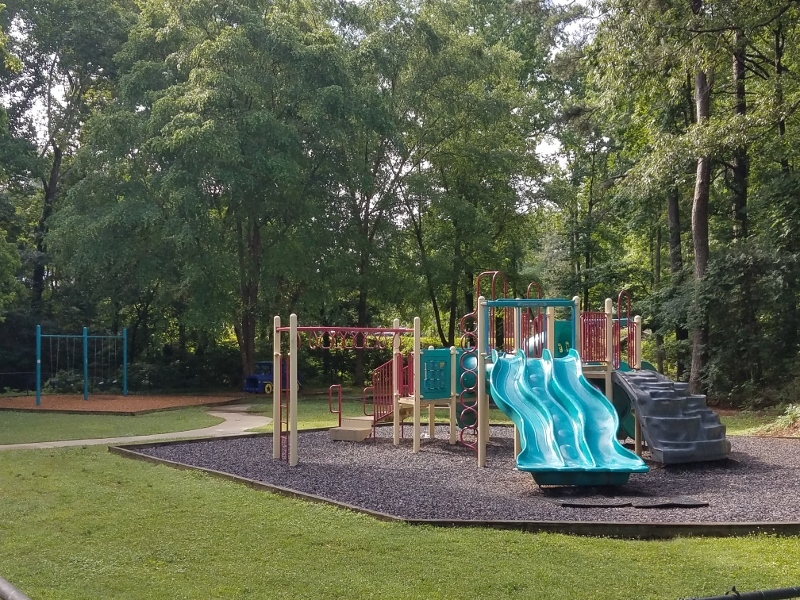 Keswick Park is a 45 acre park with so many amenities you won’t believe it! 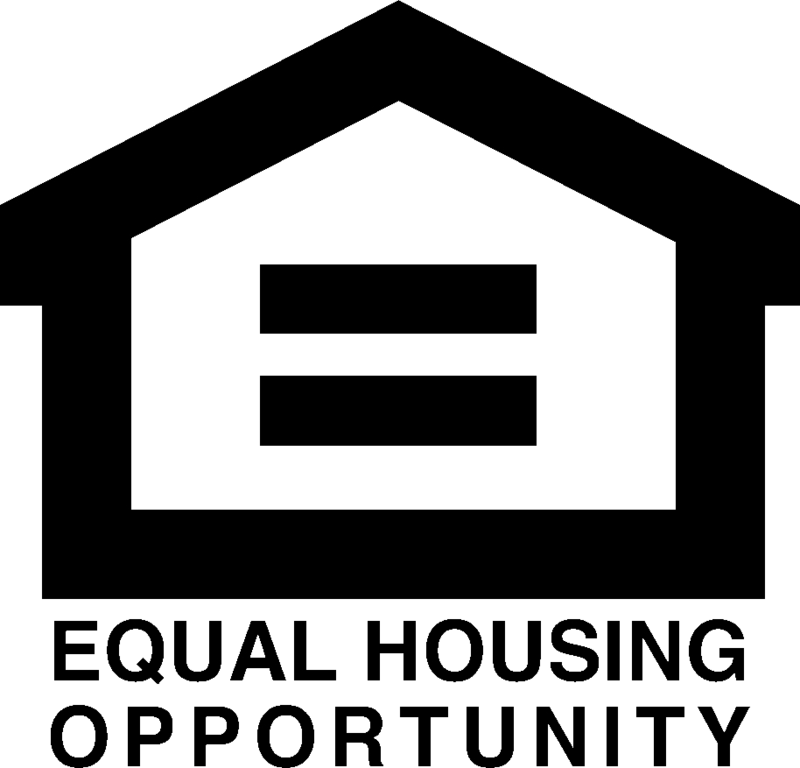 Plus, there’s something for everyone. 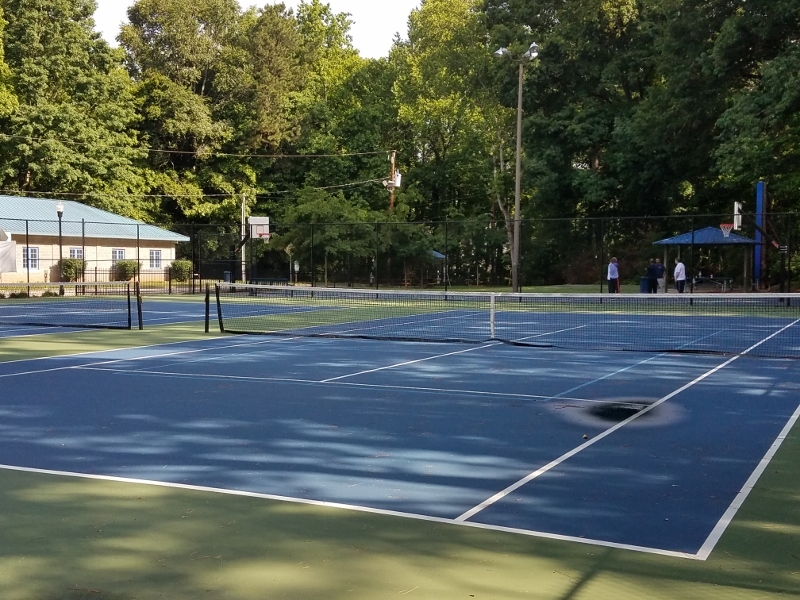 For sports fans, the park has lighted tennis courts, basketball courts, and multi-use sports fields; for families, a community center with regular events and activities; for everyone, tree-lined walking trails; and for kids, an ADA-accessible playground. 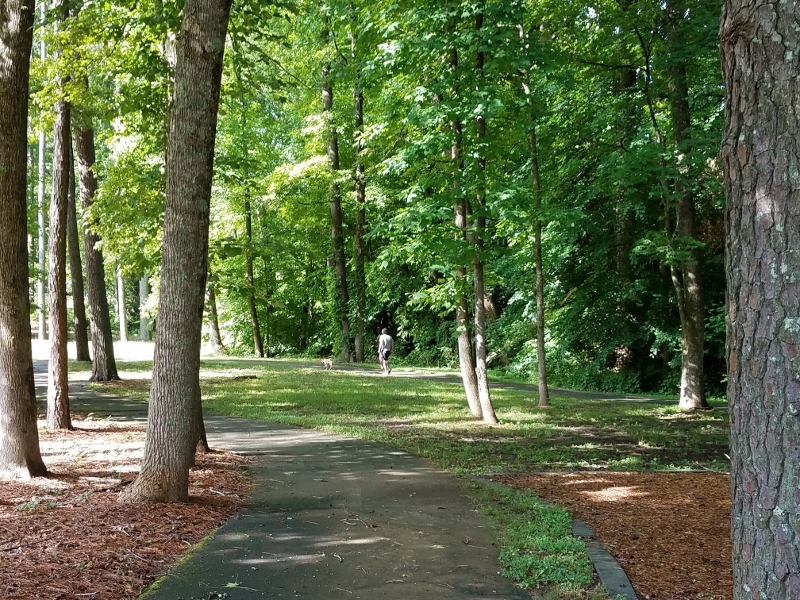 The walking trail connects the park to the Mid-City District, which takes you under Peachtree Blvd and Clairmont Rd and comes out on Chamblee Tucker Rd next to the Walmart. The park also has picnic tables, restrooms, a bike rack, and a dog park. 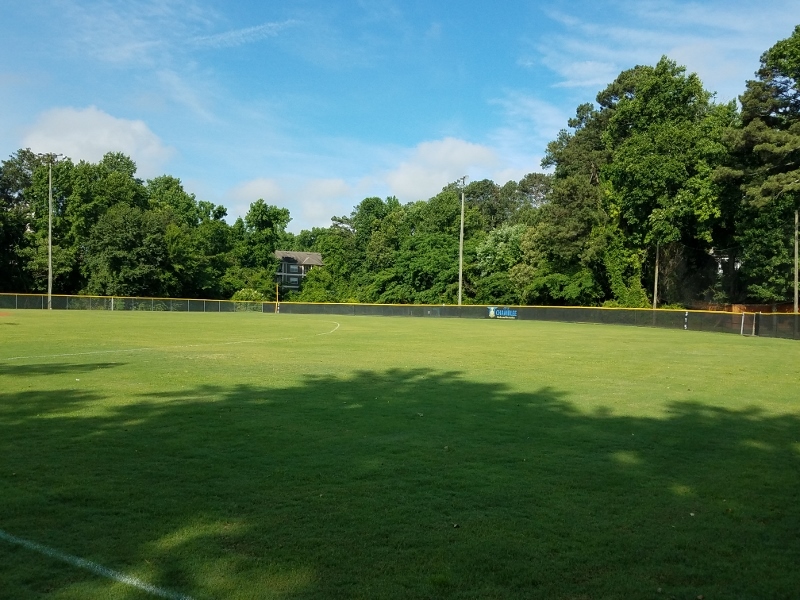 Keswick Park is the site of the annual Chamblee Fun Mud Run.